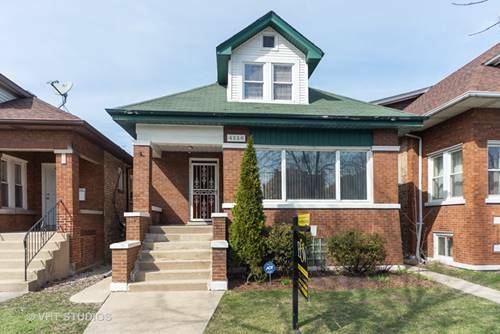 Beautifully Well Maintained Building In The Upcoming Avondale Area! ! 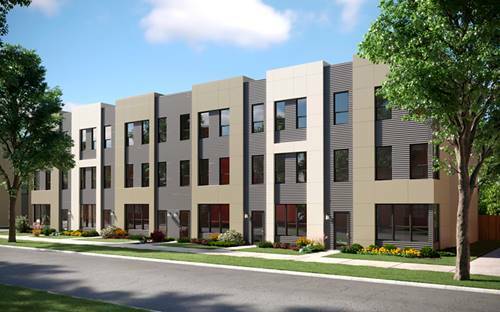 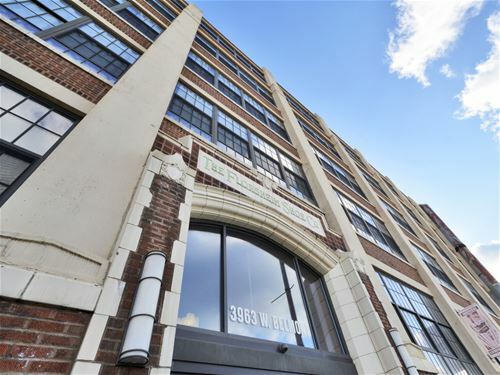 This Gorgeous Spacious Building Offers An Immaculate Open And Large Floor Plan. 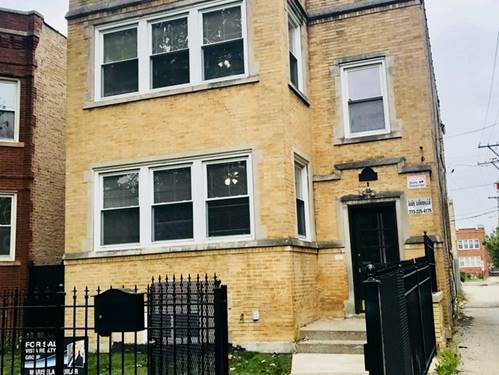 Beautiful Hardwood Floors Throughout, Gorgeous New Kitchens With Stainless Steel Appliances, Granite Counter Tops On All 3 Levels And Full Formal Dining Room For Family Gatherings. 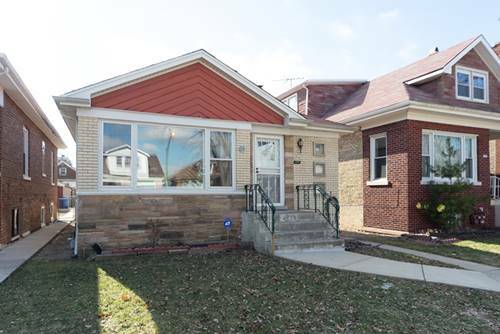 1st Floor Can Be Duplexed With Full Finished Basement Or Kept As Its Current In-law Arrangement. 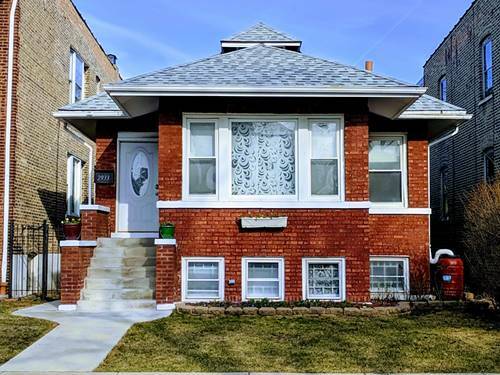 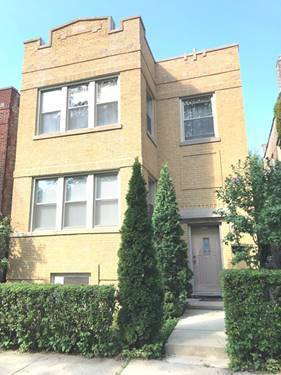 For more information about 4014 W Nelson, Chicago, IL 60641 contact Urban Real Estate.